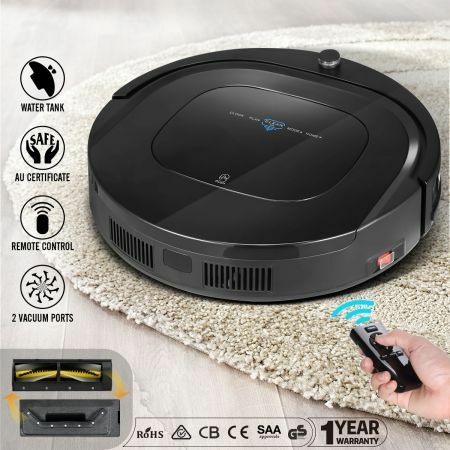 Are you looking for a modern and intelligent robot vacuum cleaner that can get your floors clean automatically? Our newly launched MAXKON Robot Vacuum Cleaner 12-in-1 Anti-collision Robot Vacuum Automatic Vacuum Cleaner with Interchangeable Roller Brush Kit & Suction Kit will be your ultimate solution as they can be used on various floors to pick up any type of dirt thanks to the interchangeable roller brush kit and suction kit design, which is unique compared to other robot vacuum cleaners in the market. Come with multiple functions, such as vacuuming, sweeping and mopping, this vacuum cleaner with a water tank and two mopping cloths becomes a greatly versatile cleaner. Perfect for diverse surfaces such as marble, carpet and brick, this best robot vacuum can vacuum even the tiniest dust and hair flexibly under the near or remote control. Featuring obstacle detection technology and stair safety technology, this vacuum robot can avoid most obstacles like walls, chair legs and falling from the stairs. The automatic vacuum cleaner also has 4 optional cleaning modes to accommodate your cleaning preference. Powered by a safe and efficient battery with a run time of 90 mins, this robot vacuum australia is powerful enough to clean any areas. Delicately packed, this hoover robot vacuum is also perfect as a gift for your loved ones. Feel free to buy this robot cleaner which can share the burden of housework. Smart Bumper-Intelligent buffering give better care to furniture. 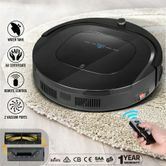 New Powerful 1200Pa Motor Robot Vacuum Cleaner-The powerful motor allows it to pick up pet hair, dust and other types of dirt efficiently, especially on hard floors, thin carpets and rugs. 12-In-1 Cleaning Function-With the mop, and big water tank it can carry out vacuuming, sweeping and mopping. Roller Brush Kit and Suction Kit-At the bottom of the roller brush kit design of suction, can be used to FLOOR CARPET, MARBLE, BRICK, especially the CARPET, and has a suction kit can clean the human &pet hair. The Vacuum Inlet Enables The Robot To Vacuum Any Type of Dirt, Even the Tiniest Dust and Hair. Especially Effective with Pet Hair, smart robot makes your life more colorful. Easy Start/Stop-The simple auto button makes daily cleaning much easier. High capacity battery-Safe and high-efficient lithium battery. 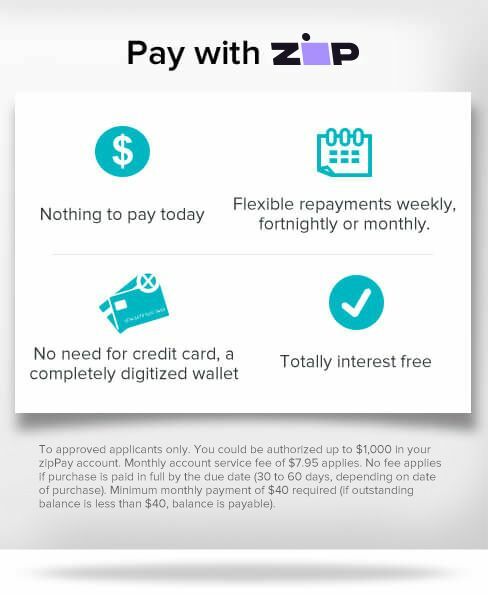 It can work 90min after one charge.